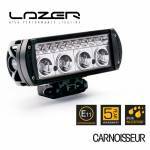 Lazer lamps offer the world's finest range of high performance LED vehicle lighting products. 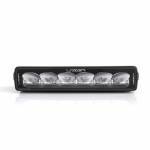 Designed, tested and manufacturer in the UK, their LED driving lamps are made to the very highest standards. 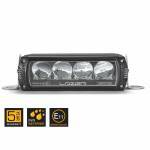 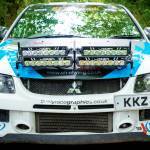 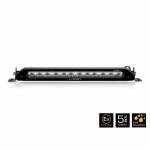 Take a look at some of the products on offer including LED lightbars for race and rally; on and offroad driving. 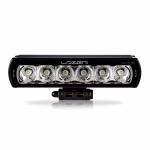 They are the highest performing driving lamps on the market, with a selection of products that now includes vehicle-specific kits for Volkswagen Transporter T5 & T6, Land Rover Defender, Ford Transit and many more. 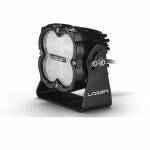 Browse the Lazer lamps range today. 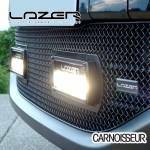 See more, go faster and go safer with Lazer.